We found 2 episodes of Ask Noah Show with the tag “project trident”. 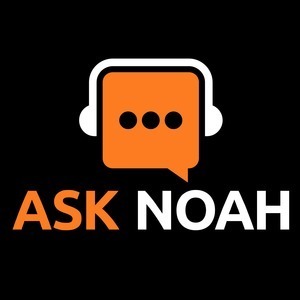 Chris Moore, and JT Pennington join the Ask Noah Show this week to answer the question what does BSD offer to attract Linux users over to their ball park. We discuss the Lumina desktop as well as Project Trident. Your calls as always go to the front of the line. Learn how a law office can convert their practice to Linux with our PDF software recommendation.